Fiberglass is a very flexible material because it can be used to create a variety of shapes for multiple purposes. This is an excellent material to consider if you want to replicate shapes of certain items. When you need a specific color and size of box and it’s not available, your other option is to use fiberglass to construct the desired box. Naturally, you will feel satisfied for being able to produce such product. The only downside is that though this project is simple, it may take time. You can also use the box as storage space for outdoors due to its sturdy and tough nature. Some of the items you’ll need include fiberglass mats and strips, resin, sandpaper, foam, measuring tape, and paint. 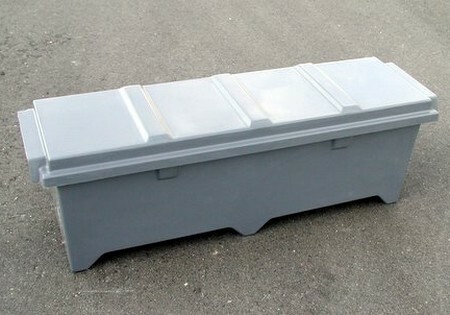 Here are some tips on how to build a fiberglass box. Firstly, draw and design the layout of the box. The dimensions should be accurate and other than pen and paper, you can also use 3D graphic software for better view. Using foam, you need to shape the box accordingly. Bear in mind that the edges should be in perfect degree. The mold should have straight edges. Once the mold is formed, you can now apply approximately three coats of paint. This is an important step because very often, the paint does not blend beautifully with body filler. The paint acts as a barrier and you can later finalize the shape of the filler after it has dried up. The mold should be filed according to the box size, and the surface should be smooth. You can use any kind of paint to brush the filler, and then use a sandpaper to smooth its surface. The resin-coated fiberglass can now be placed above the mold. Be careful to avoid formation of wrinkles, pits or defects. There should be no flaw because it will affect the overall appearance of the whole box. It will also be tougher to sand the surface later. Use an appropriate sandpaper to prevent the formation of scratches. Ensure that the waste is also removed. The next step requires gentleness. Remove the mold carefully. If it’s difficult, break off the mold lightly and slowly. To give your new box a good finishing, mix a coloring agent to the paint and use resin on the box. 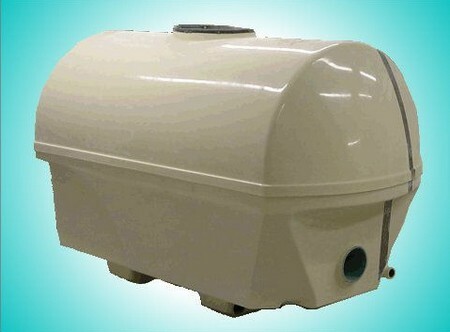 These are general guidelines on how to build a fiberglass box. Your new and beautiful box will last a long time if used well.